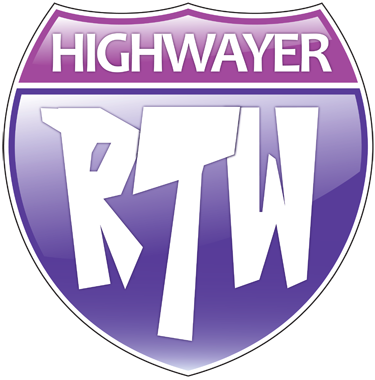 This weeks topic is: Back to school time! What’s your favorite book that you had to read for a class? High school was brief in my case, at least, public high school anyway. When I was a freshman my family lived in Colorado right down the street from Lewis Palmer High School. My brother and I both attended, but for me, high school was a bad dream. I got into trouble. Not your typical teenage rebellion, the trouble I found for myself had nothing to do with smoking pot on school grounds or vandalism. Mine was about justice (or my fifteen year-old skewed perspective of justice, which usually had to do with my authorities messing with my plans) and it usually meant tense confrontation with teachers I had no interest in understanding. I was frustrated with my life, felt trapped and out-of-place in Colorado, and missed family and friends back home. One teacher really had it out for me though. He taught algebra and grouped me in with the vapid mean girls I would never associate with under any form of torture, let alone his stupid glass. I was more of a drama geek than a cheerleader type. I also didn’t like being boxed. When he then punished this group of girls, including me, a foe was created. I spent the rest of my (short) career in his class terrorizing him. I also landed in ISS and Detention more times in three months than I like to recall. And that was just one of the irons I had in the fire. Needless to say, my parents decided that I should be schooled at home. In my home schooling I read a lot of books — what else did I have to do?— and wrote a lot of crazy plays and short stories. One book, the book I am choosing as my response, was also one of the first books I read in my private education. 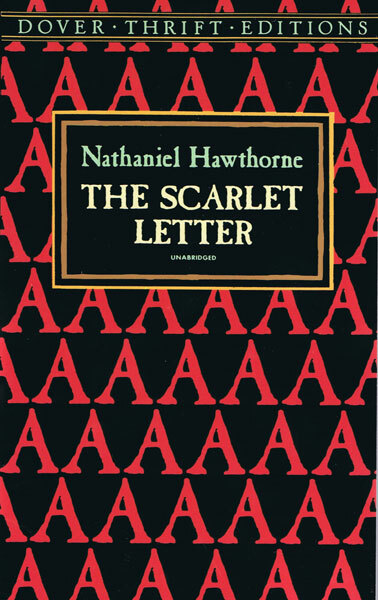 Nathaniel Hawthorne’s The Scarlet Letter, struck the outcast in me like lightening. I remember feeling Hester was someone I could be, someone I could actually understand and relate to. A testament to the classics is their long-term relevance. That book was published 150 years before I was reading it, and yet is made me feel almost normal. No, I was not a woman branded by adultery and raising the illegitimate child that was a result, but I felt branded nonetheless. I felt like the part of me that was true was deeply misunderstood. I carried secrets, and had few real friends. The tragic ending also played into my overly-dramatic-hopelessly-romantic side. At that time the idea of dying for love was super appealing to me, a girl who had never been in love or anywhere near love’s neighborhood. I spent a lot of time with the classics as a teen, especially once I entered my banned book phase. But The Scarlet Letter was one of the first times I truly felt kindred to a character, and it was a character written well-before high school algebra teachers were throwing girls in detention because they threw a ruler at their head when called “sweetheart”. What about you? What high school required reading book stands out in your mind today? P.S. The website I pulled The Scarlet Letter book cover from featured an article about fashions inspired by the book. It was awesome, here’s the link. I read “The Scarlett Letter” in college and was surprised by how much I enjoyed it! Great choice! I was actually surprised by how much I enjoyed it, and how vividly I can still remember it now. The Scarlett Letter is a great book! I read it in my freshman english class. I’ve never read it, but The Scarlett Letter is one of those books that I feel I have to read at some point in my life. There are so many like that I think. It makes me feel like it’s an impossible task. I totally forgot about this book! Love this one! I love this story. I also love when books and movies incorporate this story into theirs. Have you read THE DUFF (Kody Keplinger) or seen Easy A? Two of my favorite modern-day Scarlett Letter stories.